I know these pillow cases have my name on them, but without your support..i couldn’t assist these women..who are very talented as you see, but haven’t had sewing machines to share their skills or raise they’re own funds to feed the children.. So you think you can drive through African Deserts! 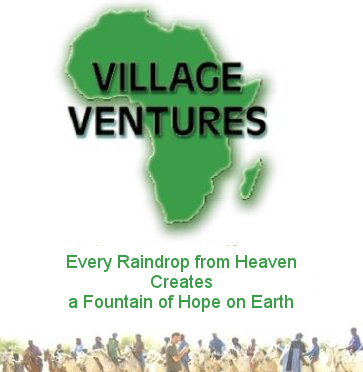 Enter your email address to volunteer to help Village Ventures make a change and receive notifications of new posts by email.